the button to cycle through the modes. 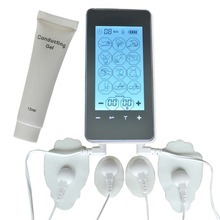 The product is used with low / medium frequency pulse therapy equipment and can availably receive the signals from equipment and conduct to the face. 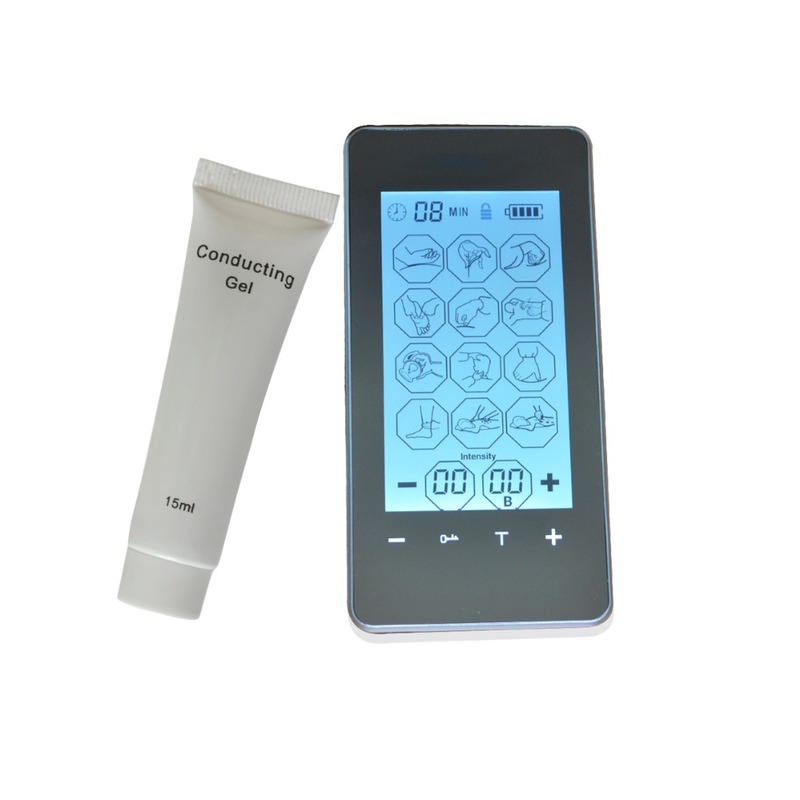 It can improve the health of face skin, Promote facial blood circulation, and improve facial metabolism, reduce rinkle and prevent skin sagging and delay the signs of the aging process. 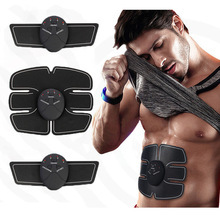 help you to discover own internal fountain of youth. 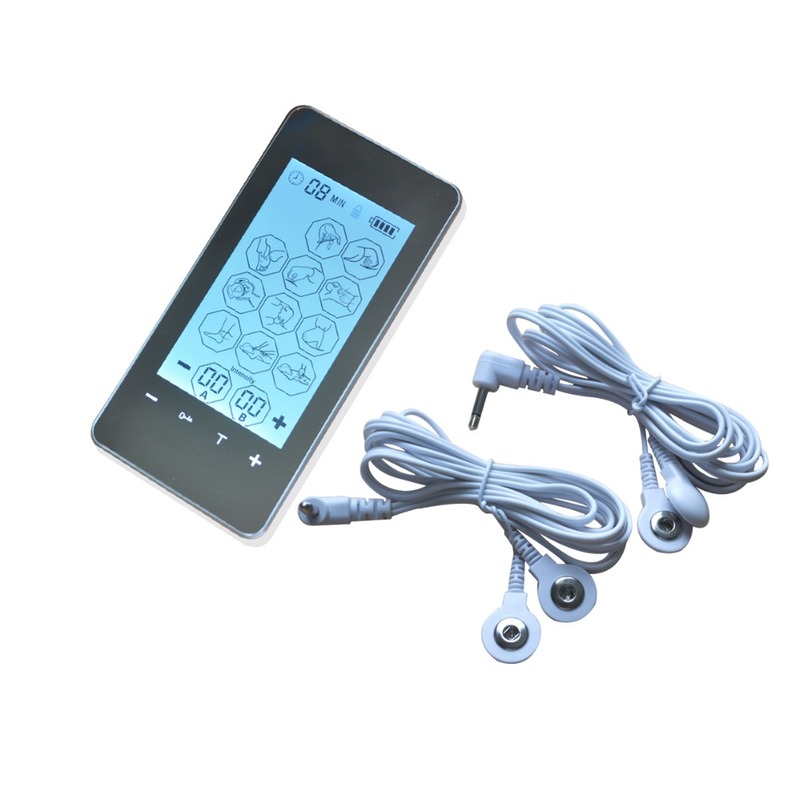 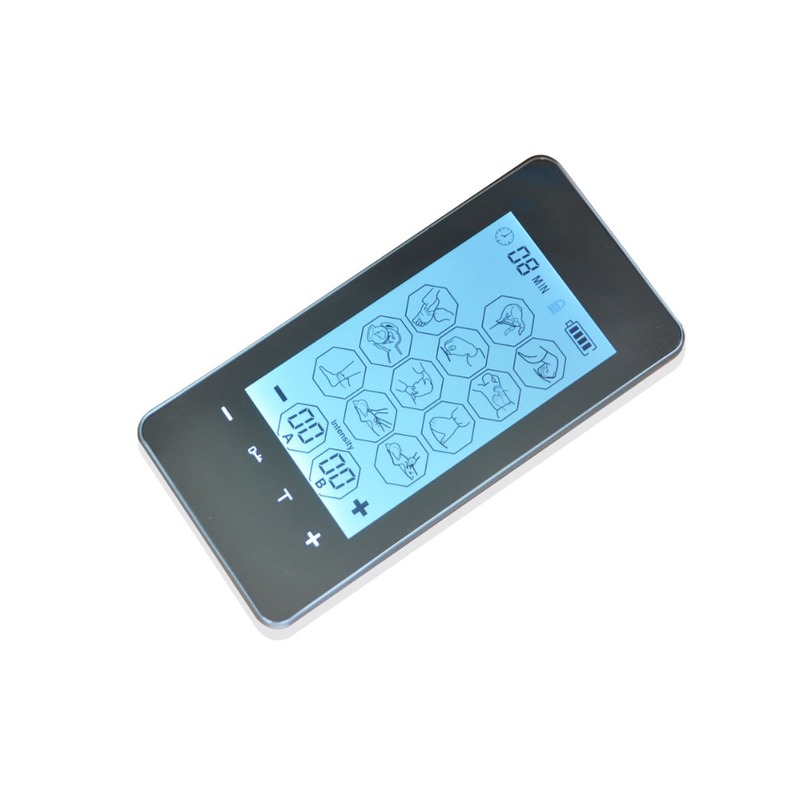 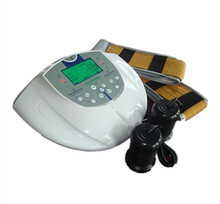 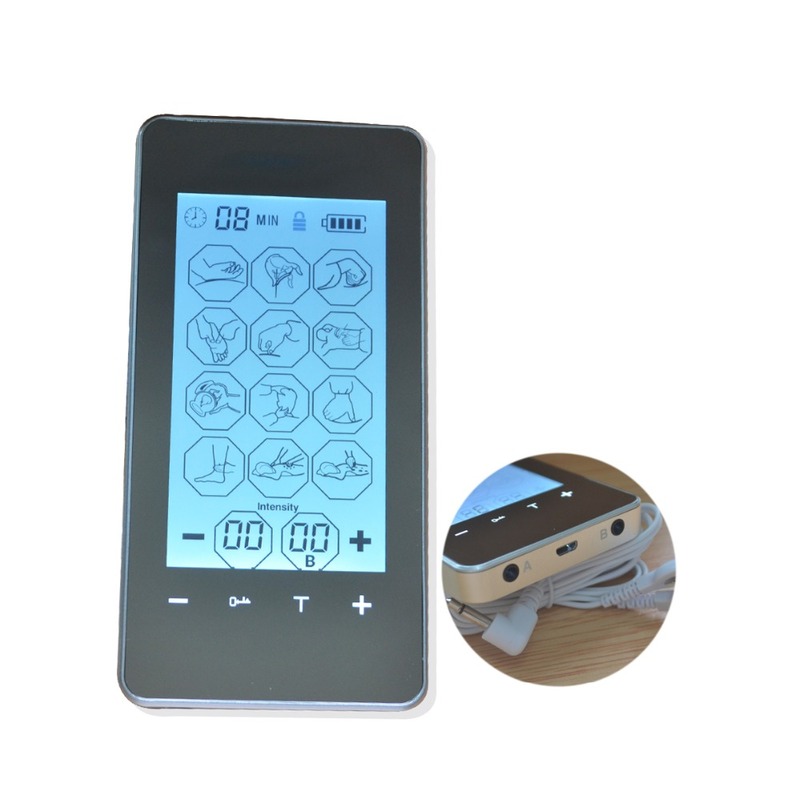 It is suitable for all model low / medium frequency pulse therapy equipment. 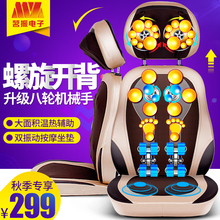 Adhering slices are made of non-woven fabrics and electrode slices are made of PET, PVC and conductive silica gel. 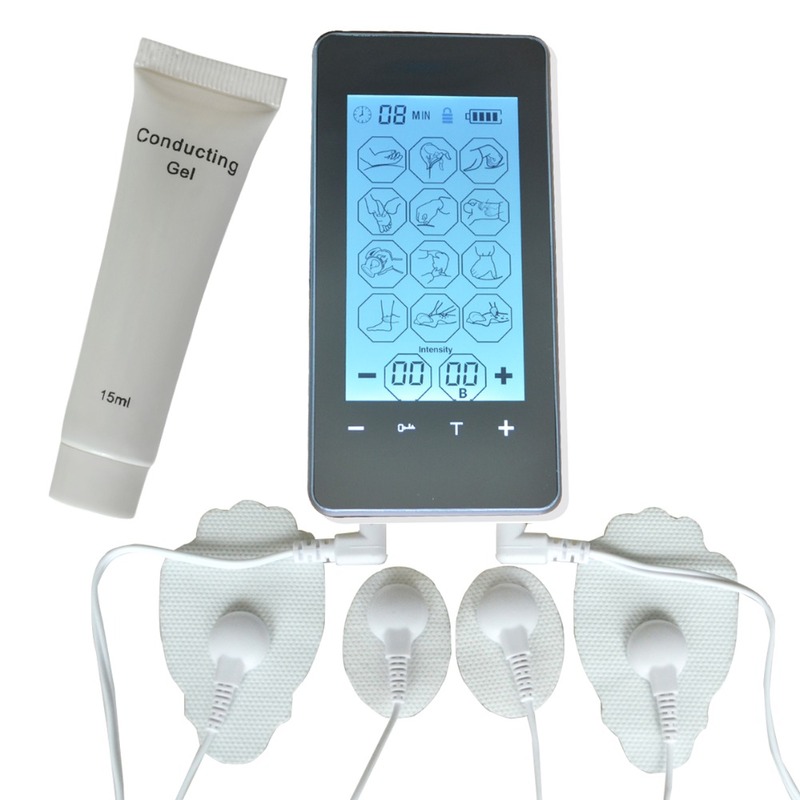 The conducting Gel can help the massager work better and get the good effect.